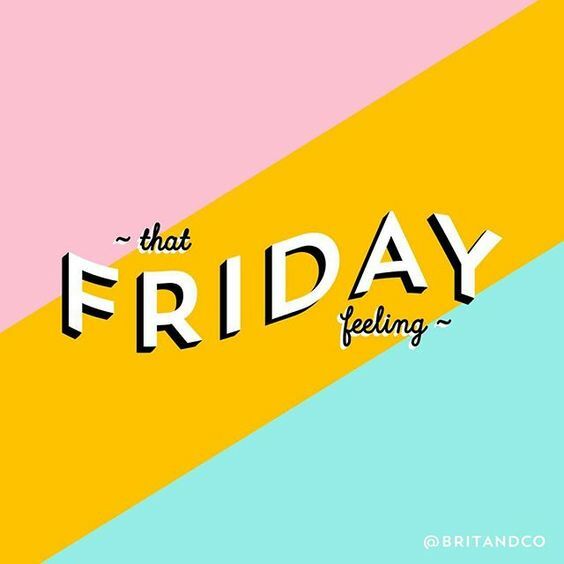 Hey y'all, and Happy Friday! It most definitely didn't start out as a favorite (I'll admit that my attitude was totally to blame), but I got to have a little one-on-one time with Walker on Tuesday and it was good for both of our souls. But let me back up as to why I said that it "definitely didn't start out as a favorite." The boys go to preschool on Tuesdays and Thursdays, and those are my days to basically get EVERYTHING done I need to do: doctor's appointments, contract work, running ALL the errands, etc. So when he hadn't slept well Monday night due to stuffiness from allergies and was just in a foul mood (that I didn't want to subject his teacher and classmates to), I decided to keep him home with me. I had a video conference I had to attend and just had tons of things on my plate and was just grouchy that I wouldn't be able to do what I felt like I "needed" to do that day. Well, God changed my heart and my attitude, and I just enjoyed a slower day at home with my biggest little guy. 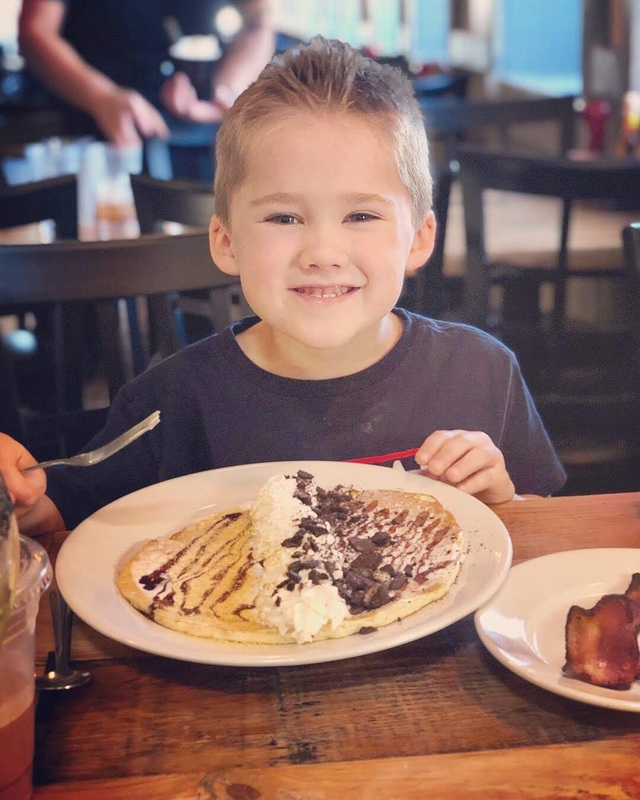 He watched a movie and had a snack while I attended my rescheduled video conference, I got tons of hugs/kisses, and we had a little breakfast-for-lunch date together at a precious restaurant. I forget sometimes that he's only five and just needs a mental health day and some time at home with just mommy. It was a really sweet, special day. And bonus, Walker got to go to school on Wednesday while I went to Bible Study with Knox, and then he and I got to have a little afternoon together. It was a great week spending some much-needed one-on-one time with each of my boys. As I do every week, I wanted to share my favorite Amazon purchase(s) of the week with y'all! I basically live off of Amazon Prime and typically have at least one thing I've Prime'd from there each week; ha! 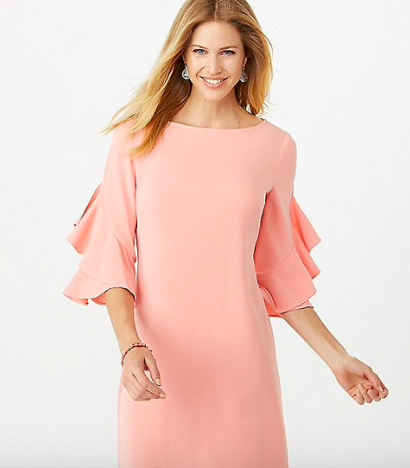 I had the hardest time finding an Easter dress this year. I just couldn't find anything that I loved, was church appropriate, and/or was long enough. I officially sound old, I know, but it was just a struggle this year. I finally found one at the most random of random places: Dress Barn. I kid you not. 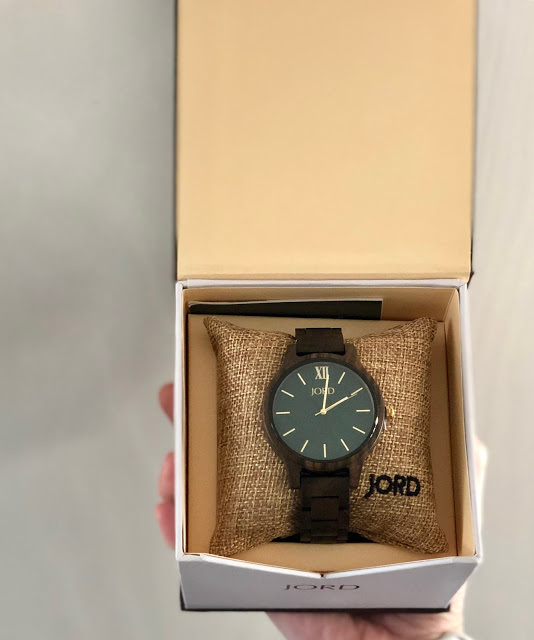 I have never shopped there before, but after an extensive Google search, I found this one and I'm really happy with it! Google for the win. 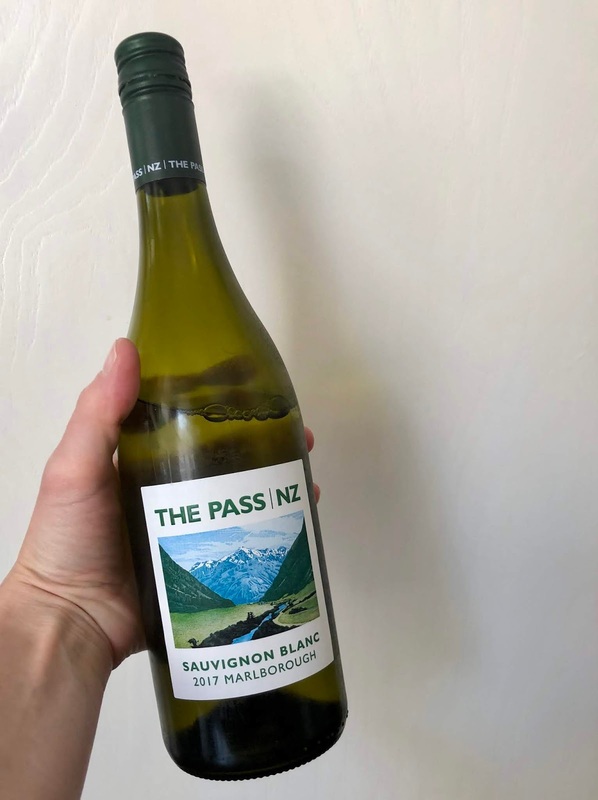 If you like New Zealand Sauvignon Blancs (namely Nobilo and Monkey Bay), you'll love The Pass from Trader Joe's! It's one of my favorites and tastes exactly like Nobilo and it's just $7.99/bottle. So delicious and perfect for those warm spring/summer days. I'm excited to announce that I've been chosen as a contributor for the Fort Worth Moms Blog! I'll have an article there every month or so and I'll share a link to it here so you can read it if you'd like to. I'm so honored to even have been considered, so now that it's finally "officially official," I'm excited to share this with y'all! 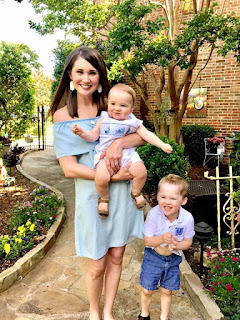 So exciting about contributing to the Fort Worth Moms Blog - also love your one on one time with the boys! I love your Dress Barn find... I wonder what other treasures are hiding there! How wonderful to get to spend one on one time with each of your boys!